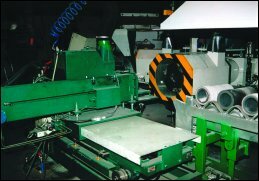 These machines are designed and manufactured to meet the requirements of medium and large OEM producers of cylinder liner castings. 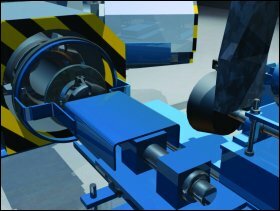 They can produce single liners or multiple lengths depending on size and type. High profile wet and diesel liners are usually Droduced in single pieces. Smaller automotive ow profile, wet or “cast in” block, these liners can be cast in lengths of four depending on the size. 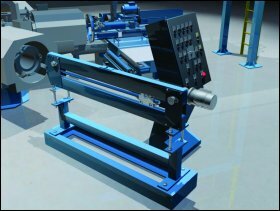 The multi-head machine offers a highly versatile alternative to tube type machine at low cost. Several versions are available to suit the production requirements and size of the castings. 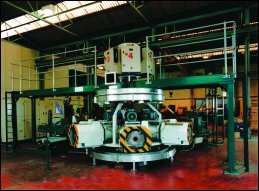 The machines are fully automated and can employ either wet or dry coating methods. 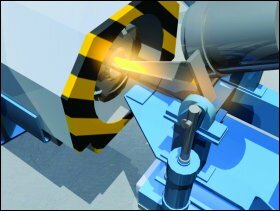 One of the benefits of the multi-head is consistent production, the process variables are monitored and controlled at the critical points. These include pouring temperature and die temperature. The latest control and instrumentation technology is incorporated into the equipment. Production rates are dependant on the wall thickness of the casting. Typically a six head unit can consistently cycle at 45 seconds producing four cylinder liners per casting, giving an hourly production rate of 320 liners. 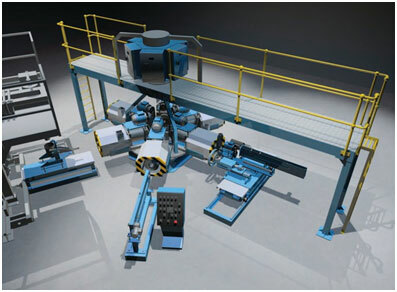 Six, eight, ten or twelve head models are available with various options, subject to customer requirements. 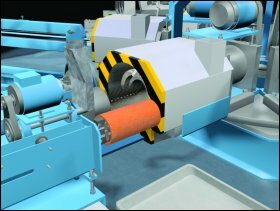 These machines can produce thin wall liners at a rate of one every 33 seconds. This simple to operate but robust design provides greater reliability without undue sophistication.